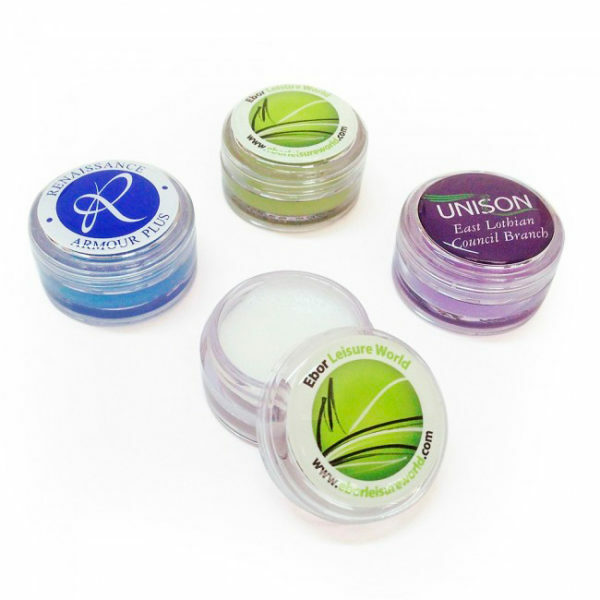 If you love things with a fresh fragrance, the ‘mini balm’ is a 3gm lip balm ideal for the healthy and active lip balm enthusiast. The ‘mini balm’ is made with approved cosmetic ingredients to help protect your lips from both the sun and the cold with an SPF15 formula that also nourishes and protects your lips for a softer, healthier look and uses half the plastic of a conventional stick but still has a whopping 70% of the balm found in standard size stick. Cherry (G5932) and Citrus Orange(G593201).